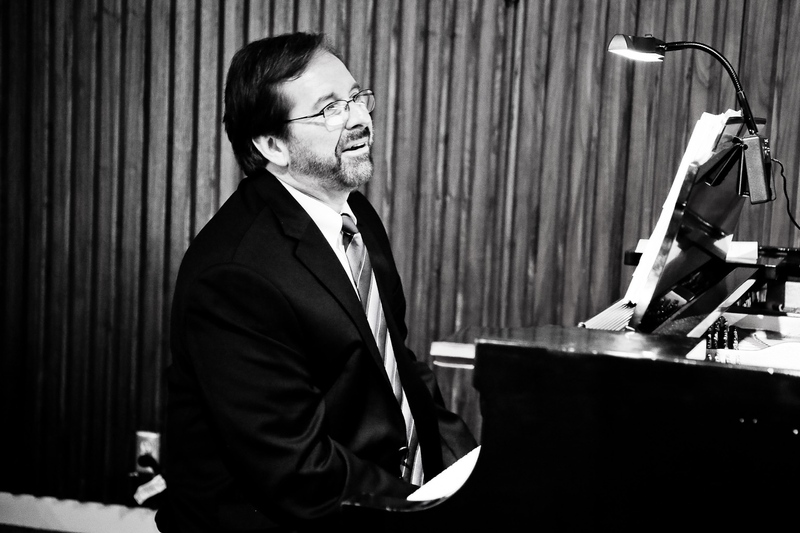 The SPACIOUS VISION Song Project is a bi-coastal association of singers and pianists performing primarily in the “classical” tradition. We aspire to collaboratively perform art song and vocal chamber music with a theatrical flair. Performances have been in venues in the Los Angeles area, Boston, and in Maine. Spacious Vision is not standing ensemble, but rather a project based association of professional performers. 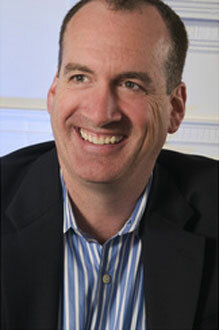 Spacious Vision events are produced collaboratively under the direction of Gerald Seminatore, DMA. Artists participating in past concerts are introduced below, in alphabetical order by last name. Videos and recordings by some are linked here. Songs for the Nativity, The Not Quite Paris Cabaret, The Strangeness You Feel. Keyboard artist in both classical and contemporary styles. Published composer of choral music and musical theater works. 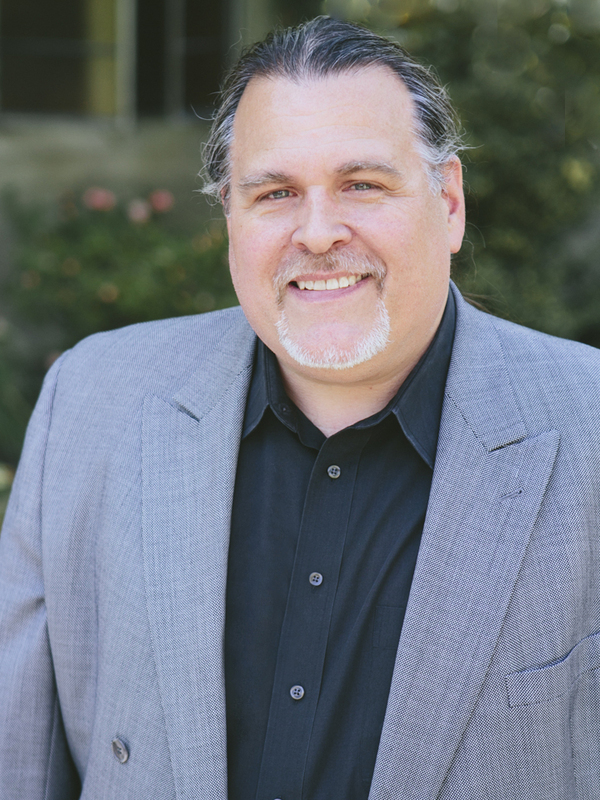 Director of Music and Sacred Arts at St. Mark’s Episcopal Church, Glendale, CA. Carols Rare and Bright, The Not Quite Paris Cabaret, The Strangeness You Feel. Appearances in several principle roles in opera and zarzuela. 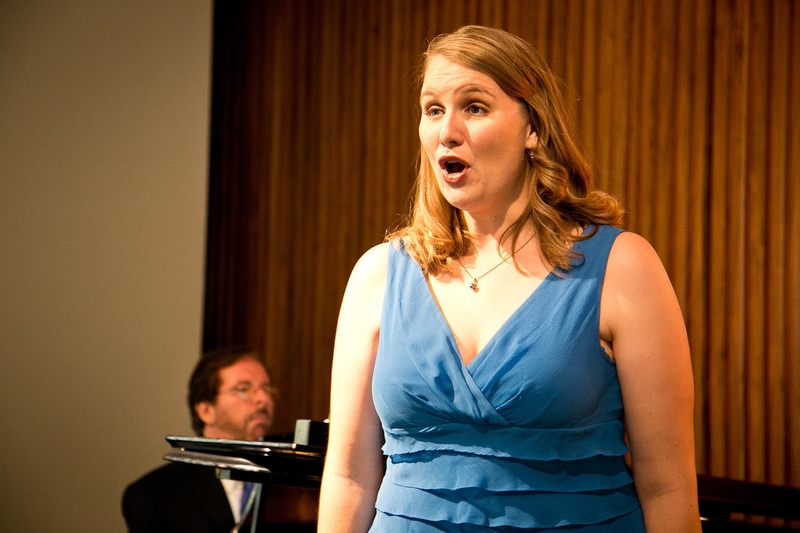 Residencies with the Music Academy of the West, Opera North. Awards from the Los Angeles Opera Buffs, Loren L. Zachary Foundation, and the National Association of Teachers of Singing. Core Ensemble, San Diego Opera. Los Angeles Opera Community Education Artist. Television and film actor. Award-winning playwright.Teacher in Actor’s Conservatory at South Coast Repertory Theater, CA. Read more about Diana by clicking here. 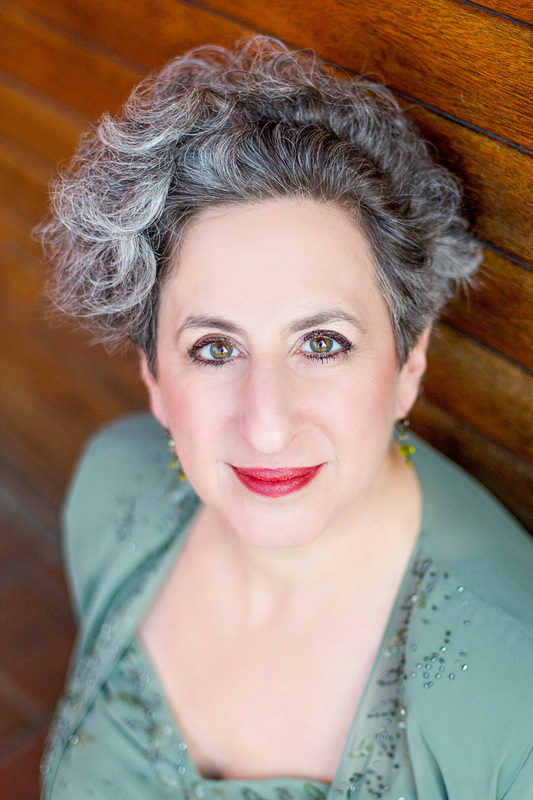 Acclaimed soloist with Emmanuel Music, Handel andHaydn Society, Musicians of Old Post Road, American Bach Society, Sequentia, and other ensembles. Extensive discography. Music Director and Organist, Old North Church, Boston. Faculty, Longy School of Music of Bard College. Graduate of the USC Thornton School of Music. Member, Los Angeles Master Chorale. 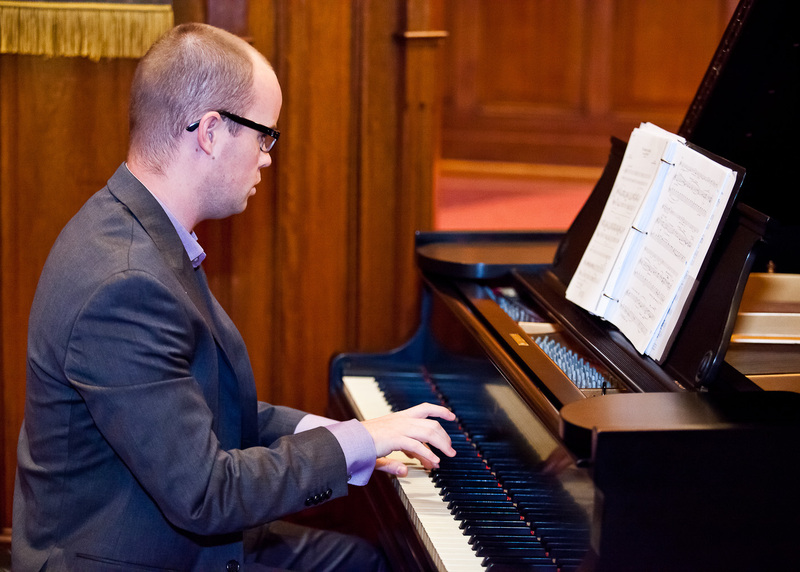 International career as a pianist, coach, and conductor. 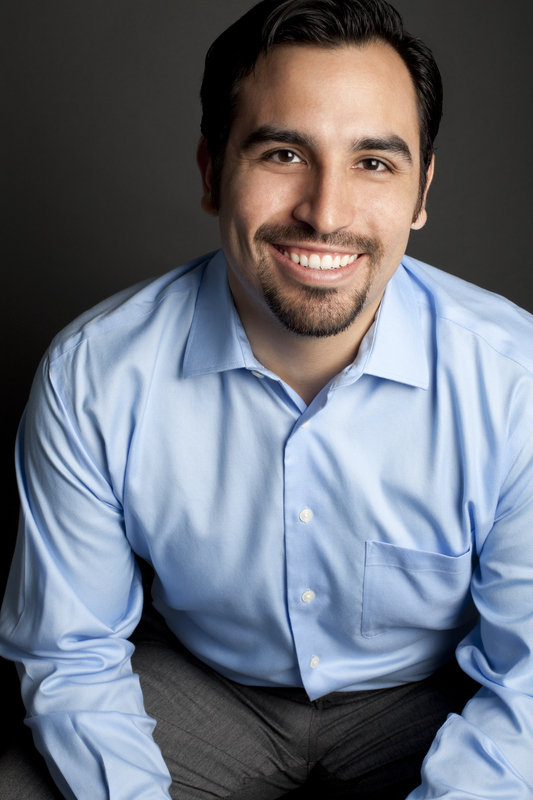 Associate Conductor of Long Beach Opera; music director, Angels Vocal Arts Festival. Performer, Boston and Berkeley Early Music Festivals. 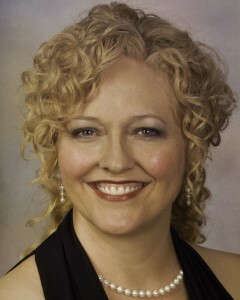 Member, De Angelis Vocal Ensemble and Bach Collegium San Diego. Myriad appearances in concert, oratorio, and recital. Published author on topics relating the education and training of singers. Professor, California State University, Los Angeles. Frequent collaborator in vocal and chamber music. Appearances at Metropolitan Opera, La Scale, Bavarian State Opera, Vienna State Opera, others. 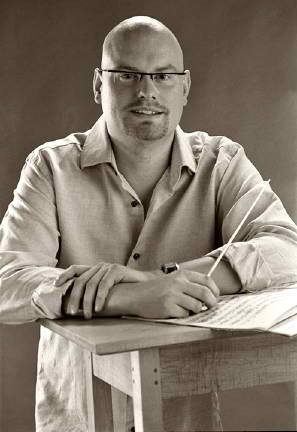 Soloist with many orchestras. Active recitalist. Click here to visit Barbara Kilduff’s website. Here, Barbara performs the “Mad Scene” from Donizetti’s Lucia di Lammermoor. 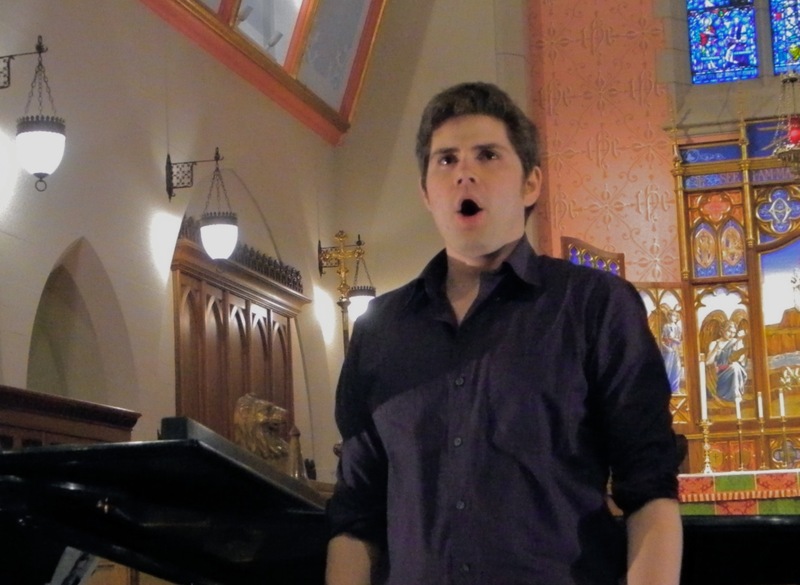 Soloist for Pacific Opera Project. 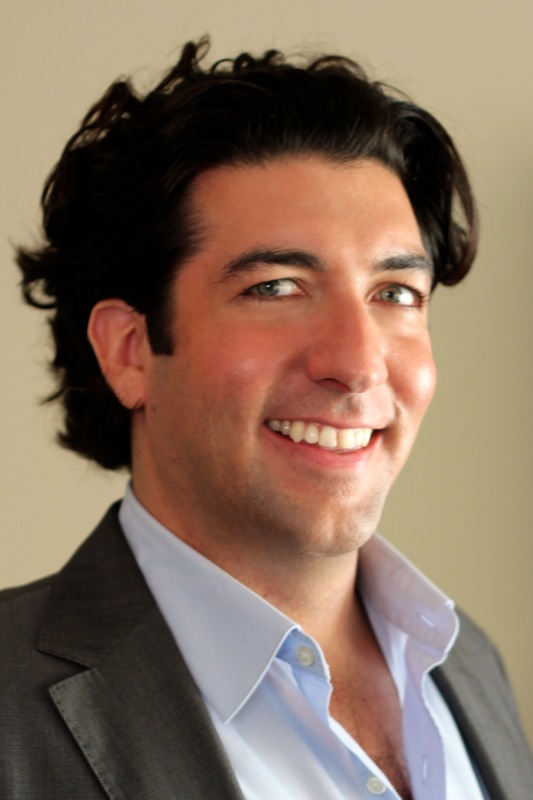 Internationally acclaimed tenor in opera, oratorio, and recital. Appearances throughout Europe and the United States. Frequent appearances with Los Angeles Opera. 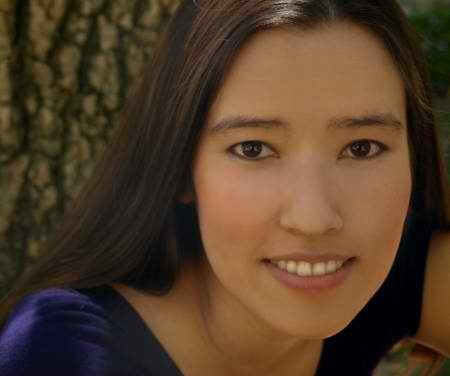 Appearances with Montana Lyric Opera, Repertory Opera Company, USC Thornton Opera, and others. Young Artist with SongFest in Los Angeles. Graduate, USC Thornton School of Music. 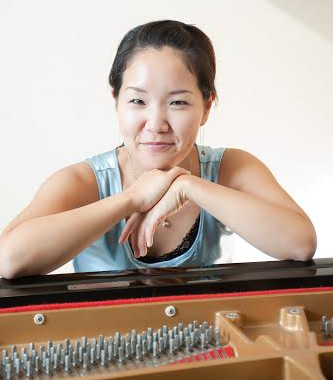 Pianist in recitals in Austria, Germany, Switzerland, France, Japan, and the United States. Assistant Conductor for Boston Lyric Opera and Opera North. 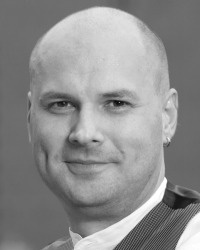 Chair of Keyboard and Vocal Studies, Longy School of Music of Bard College. 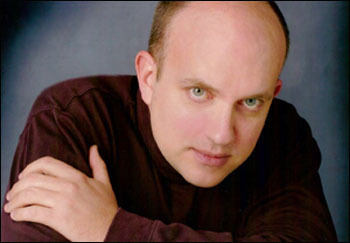 Click here for Brian Moll’s Artist Biography. 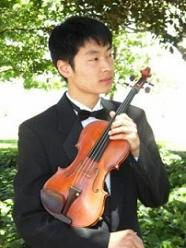 Graduate student at the University of Southern California Thornton School of Music. Winner of several awards, including the Metropolitan Opera National Council and the California State Senate. 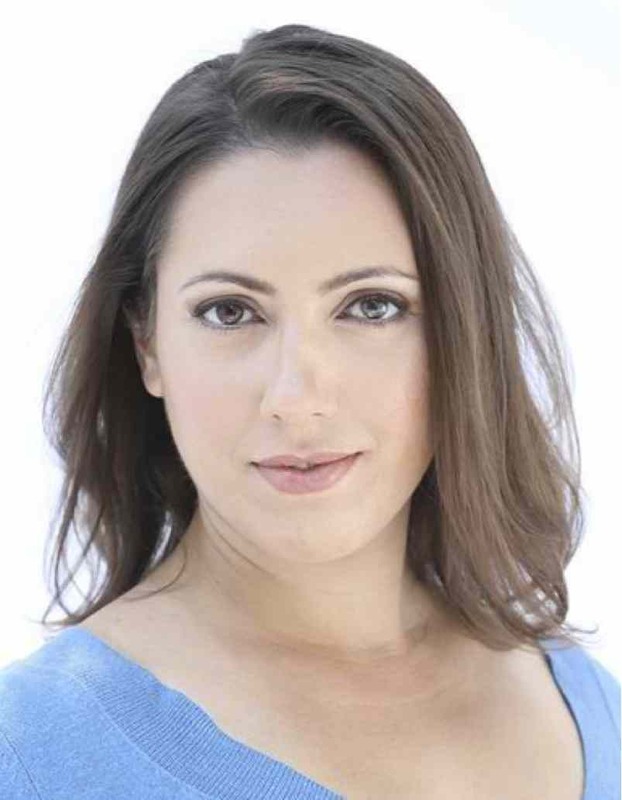 Soloist with Long Beach Opera, Redlands Opera Theater, The Industry, and other groups. 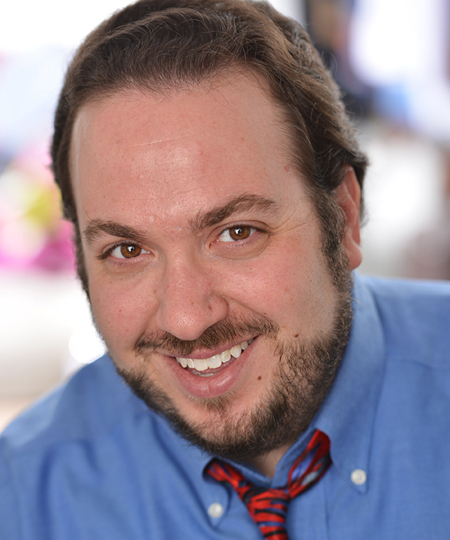 Premieres of new works by composers Mark Abel, Nick Gianopoulus, and others. Read more about Ariel by clicking here. Finalist, San Francisco Opera Merola program. 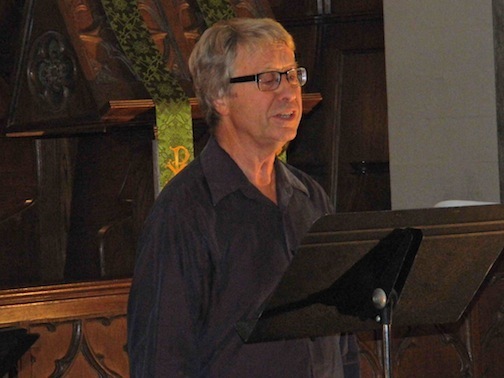 Premieres of new works at SongFest in Los Angeles. 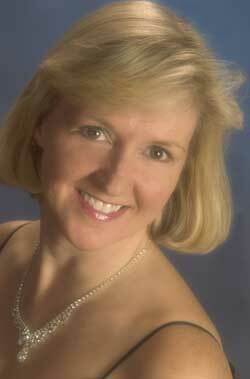 Critically acclaimed singer in London Times, Opera Magazine, San Francisco Classical Voice, other publications. Appearances in many operas in theaters in the USA and Europe. Prizes from the Metropolitan Opera National Council, Oratorio Society of New York, MacAllister Foundation for Singers, and other groups. 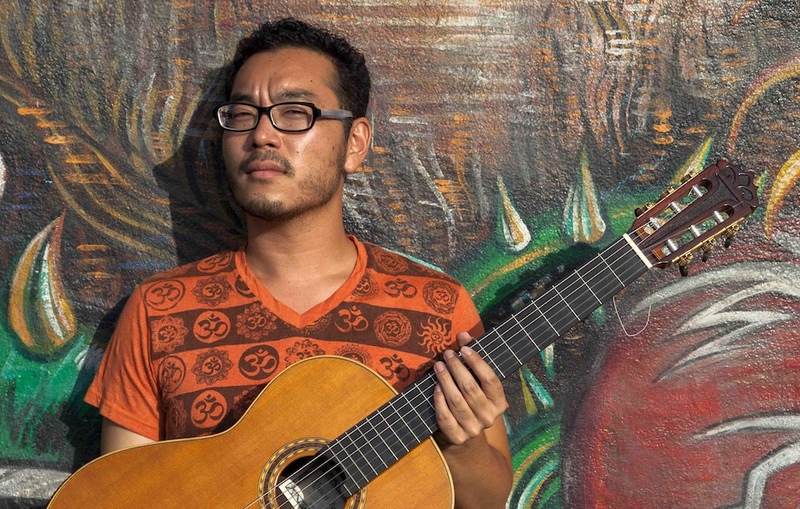 Classical and contemporary guitarist and composer. Member of Duo Ex Ovo (with guitarist Thomas Foster). Graduate, USC Thornton School of Music.